National Drive Electric Week (NDEW) runs from September 8th – 16th this year and serves as a nationwide celebration to heighten awareness around electric cars. There are over 300 events scheduled all across the US, Canada, and New Zealand. 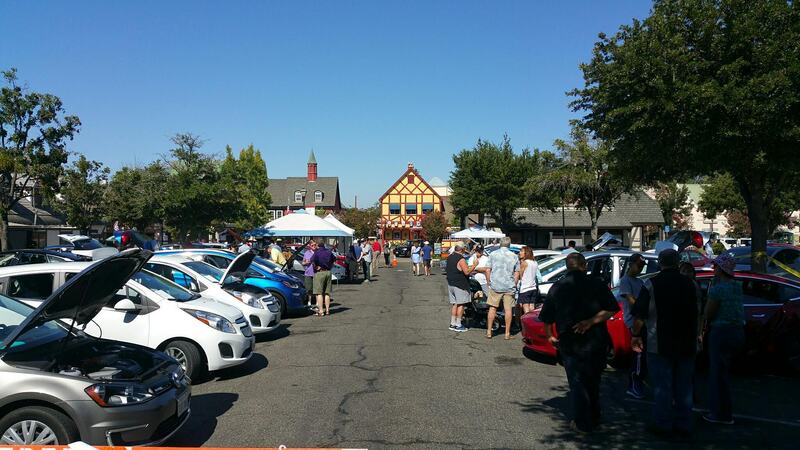 After speaking with EV owners all across the US — it’s official, NDEW events are teeming with Teslas! This year, I personally decided to travel to Sarasota, FL to check out a local NDEW event at the University Town Center. Sarasota has such a vibrant EV community, they’ve even scheduled another event (a week later) at the Florida House Institute. Sarasota also happens to be the home of Larry Chanin, President of the Tesla Owners Florida, an official Tesla club which boasts over 600 members. And Zachary Shahan, director/editor of CleanTechnica and founder of EVObsession and SolarLove, is also based in Sarasota. So I decided to make the trek across Alligator Alley stopping at the Fort Myers Supercharger along the way. I also juiced up right in Sarasota at an amazing Supercharger station (with 20 Supercharger stalls) right behind the local Whole Foods. When I attended the NDEW event, I was taken by the number of Teslas — especially the Model 3s — proudly showcased by new owners. I also had the pleasure of chatting up a Chevy Bolt owner who admitted his next car would also be a Model 3. 12 Comments on "Check Out National Drive Electric Week"
Supposedly there should be one at the Akron event on Sunday. There is a pretty good turnout planned. I’ll be there with my Imiev if the chargers on the way are operational. 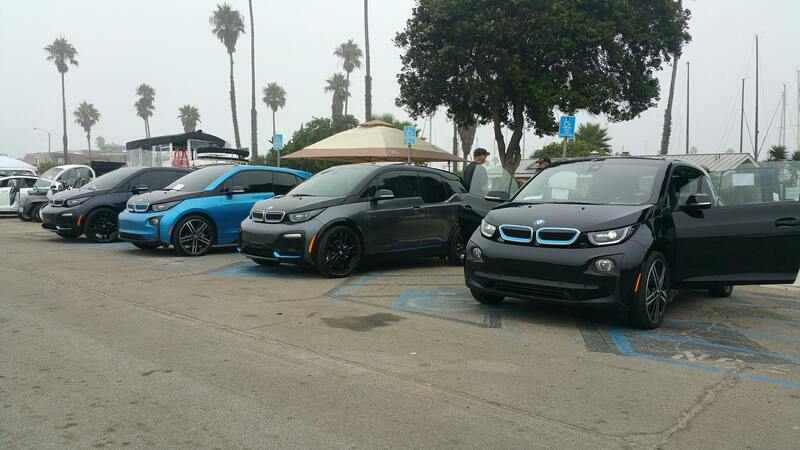 There were plenty of i3 and Tesla’s at the events I went to in California. Along with electric bicycles, boats, NEVs, etc. At this point in time it is common to see two to three electric cars on the road a day vs last year when it was rare. Take a Cali vacation and get shocked…. Yes, by my own non-scientific observation, California is getting close to 10% adoption in urban areas. 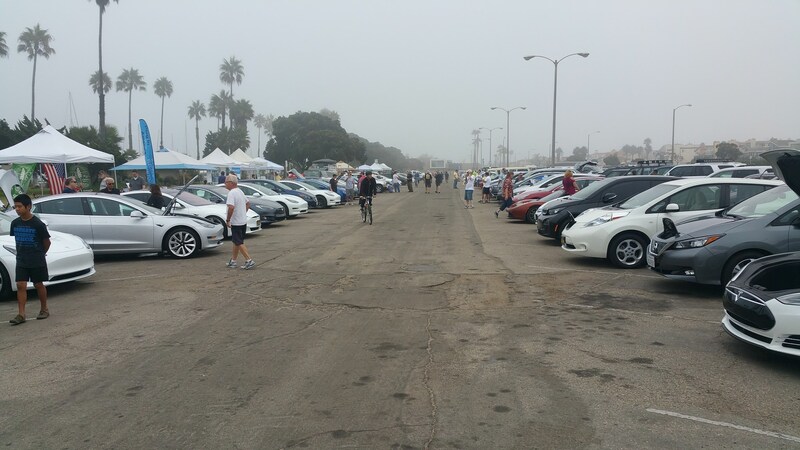 I always have fun at these Drive electric events – I’ll have gone to 3 different ones by the end of the week. I try to go to the most distant ones possible for my BOLT ev – last Saturday I ended up driving 382 miles before my ‘Carpooling Chores’ were done for the day. The most popular subjects around me were Student designs of ev’s, Homemade conversions to EV’s, and (for me), my first in-person look at the Jaguar I-Pace. Looks much more like a Sedan to me – rather like a more Spacious Model S. Not sure of the exact dimensions but it sure Looked big. 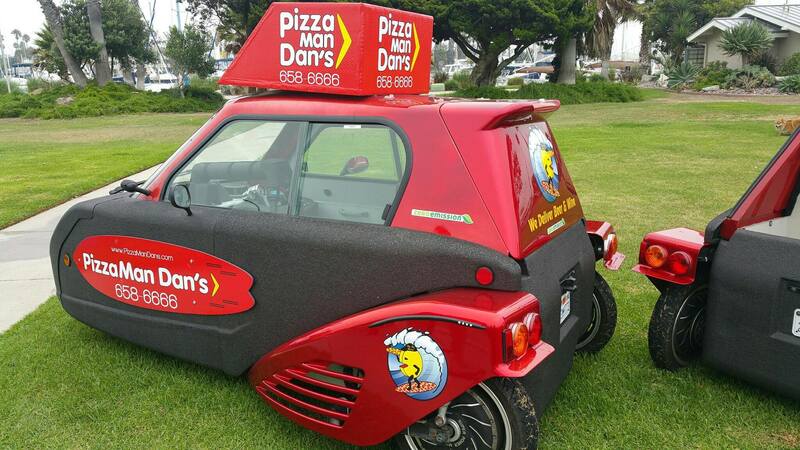 Roughly the same dimensions as the Model 3, except more cramped inside. How can you say ‘More Cramped’ since the IPACE is 2″ wider and 4-5 ” taller? 1″ shorter – but that’s a small change. I’m basing it on Bjorn Nyland’s review a couple weeks ago. The center console is very wide and the cockpit area is kind of tight. Look up his videos on Youtube. The ‘Drive Electric Victoria’ BC event was last Sunday at UVIC and brought out around 30 EVs for ‘Scenic’ or ‘Test Drives’. Well organized by Gerry Gaydos and his crew it was great to be able to support!